A lot has been said and written about poor throughput of VR attractions. But in many locations, throughput is NOT the most important metric. 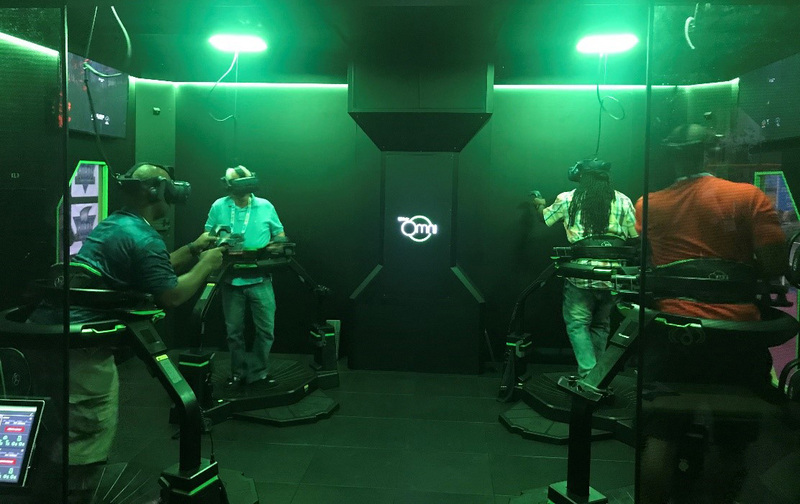 One month ago, Virtuix installed the world’s first Omniverse VR ARENA™ at Pinballz, a family entertainment center (FEC) in Austin, Texas, where it earned $30,000 in revenue in its first 30 days of operation. Of 2,200 plays, 15% were repeat players. Ages of players ranged from 5 to 65 (average 26). VR ARENA can be operated by one attendant at a steady throughput of 20 players per hour. Would a throughput of 30 or even 40 players per hour have increased revenues? The surprising answer is no. The three pillars of a VR attraction’s financial success are utilization, efficiency, and pricing – not throughput. The challenge of many VR attractions isn’t throughput, it’s utilization: the attraction remains unoccupied for long periods. The key to maximize revenues is to run the attraction at 100% utilization for long stretches and avoid revenue-wasting breaks in player activity. One way to maintain a constant flow of players, while minimizing player wait time, is with a queuing app. 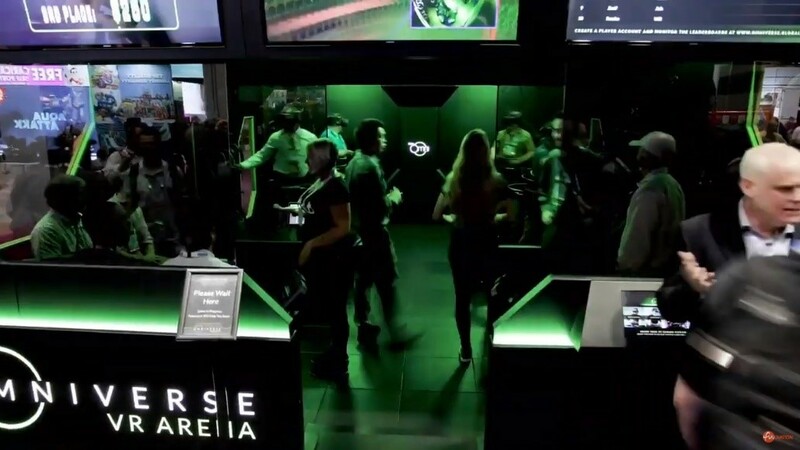 In VR ARENA, guests don’t have to wait in line. They sign up, pay, and receive a text message when their turn comes. This convenience means VR ARENA doesn’t discourage potential players with a long visible line. Instead, while they wait, guests can play other attractions– increasing the FEC’s total revenues. At Pinballz, the VR ARENA queue filled up quickly during weekends, keeping utilization at 100% during peak periods. Because an average FEC visit lasts 2.6 hours, even when wait times reached 45-60 minutes, customers stayed at Pinballz to take their turn to play. With labor accounting for 26% of overhead at the average FEC, it is critical that a VR attraction require only one attendant. Even on busy weekends, Pinballz runs VR ARENA with a single attendant. Although adding an extra attendant might increase throughput slightly, data shows that revenue would remain constant. Guests may have a shorter wait, but thanks to the queuing app, while waiting they’re busy having fun elsewhere. The extra labor cost doesn’t increase revenue. 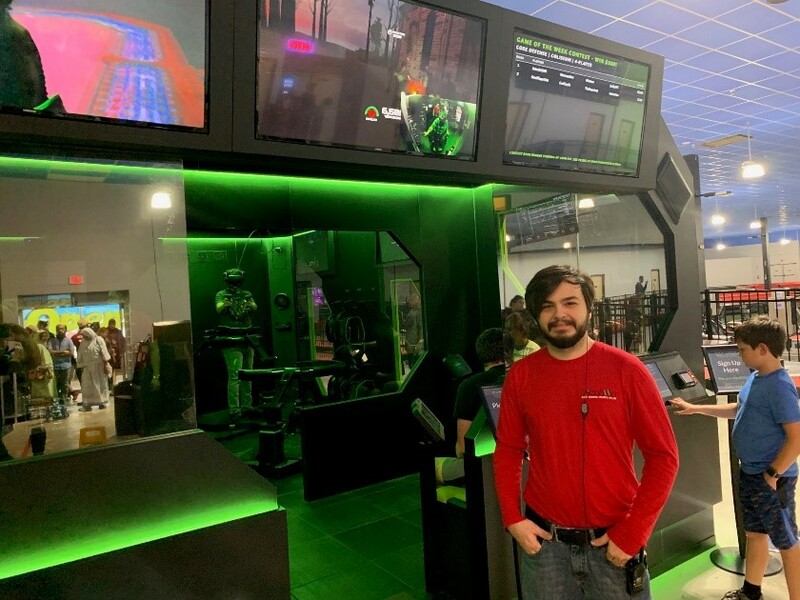 One of Pinballz’s top VR operators, Taylor B., has hosted up to 140 guests on VR ARENA during an 8-hour shift. See how an attendant completes a four-player cycle. Keeping price per play high is essential to driving healthy revenues from an attraction. To justify high prices, an attraction has to offer a complete guest experience, not just a quick 5-minute game. When pricing VR attractions, many operators use a “per minute of VR” model. 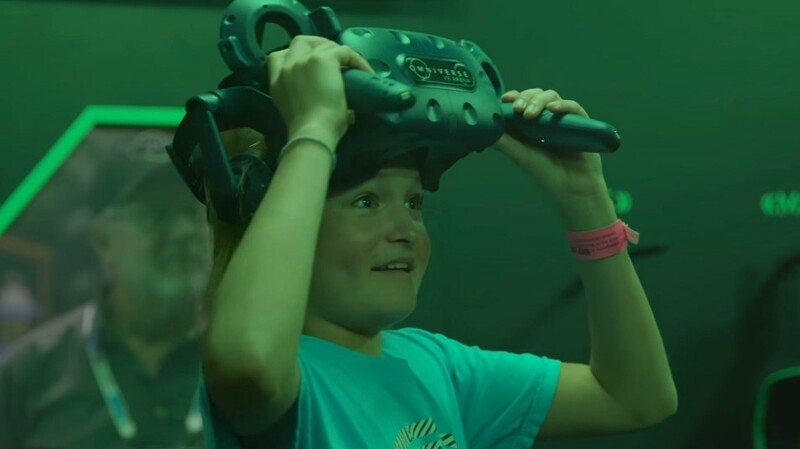 Because most attractions lack pre- and post-game experiences, these operators consider only the time players spend inside the VR experience itself. This failure to deliver a complete guest experience leaves money on the table. Pinballz charges a healthy $15 per play per person for VR ARENA ($12 as part of a combo package). Guests overwhelmingly report they got their money’s worth, having run around in VR with their friends and enjoyed a total experience of 20 minutes, even though the time spent in VR is only 5-7 minutes. 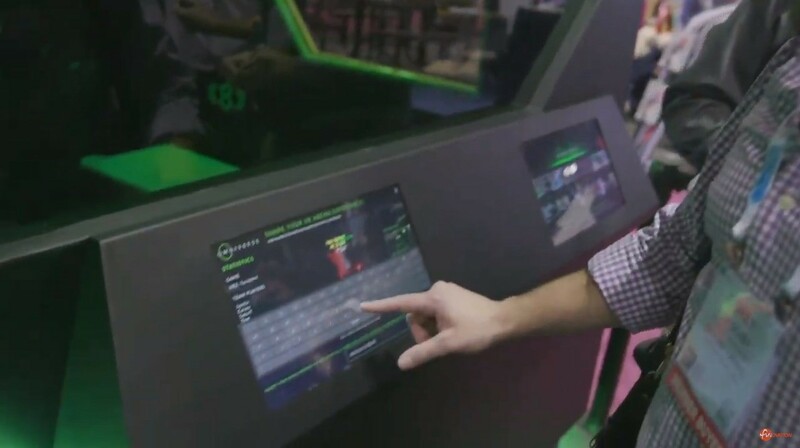 The physically exerting gameplay is bookended by time spent preparing for the game in the staging area and viewing post-gameplay videos at the social sharing stations. As a finishing touch, guests receive a follow-up email with a link to their live play video (embedded with the Pinballz logo) that they can share on social media. Watch a group of players go through VR ARENA’s complete guest experience. Contact us to learn more about how VR and esports can increase revenues for your business in 2019!